Warning: Contents will quickly disappear upon opening! Our Carolina Sweet Barbecue Sauce is so full of authentic, southern flavor that you’ll find your self using it on everything. Nothing could be finer . 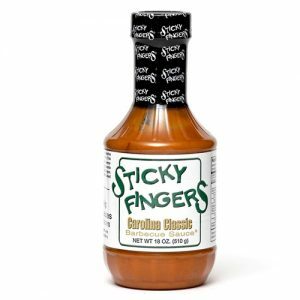 . . We recommend our signature sauces to enhance your favorite barbecue recipe, ribs, chicken or even to add some zip to your burgers. 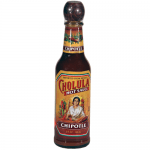 Loyal customers say our sauces are a must on turkey, seafood and even baked potatoes.